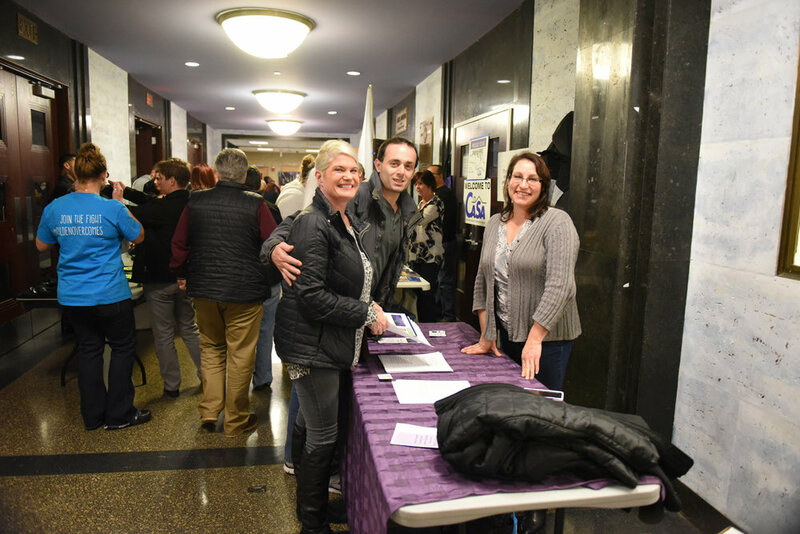 Malden Overcoming in conjunction with Recovery Thoughts of Revere recently held a screening of the groundbreaking film “Generation Found” at the Malden High School Jenkins Auditorium. Nearly 200 turned out to watch the powerful story about how a community in Houston, Texas, ravaged by the addiction epidemic, came together to ignite a youth addiction recovery revolution in their hometown. In an effort to combat the devastation of burying and locking up their young people at an alarming rate, visionary counselors, law school dropouts, aspiring rock musicians, retired football players, oil industry executives, and church leaders came together to build the world’s largest peer-driven youth and family recovery community. Independently filmed over the course of two years, Generation Found takes an unprecedented and intimate look at how a system of treatment centers, sober high schools, alternative peer groups, and collegiate recovery programs can exist in concert to intervene early and provide a real and tested long-term alternative to the “War on Drugs.” The story provides hope for communities struggling with addiction worldwide. 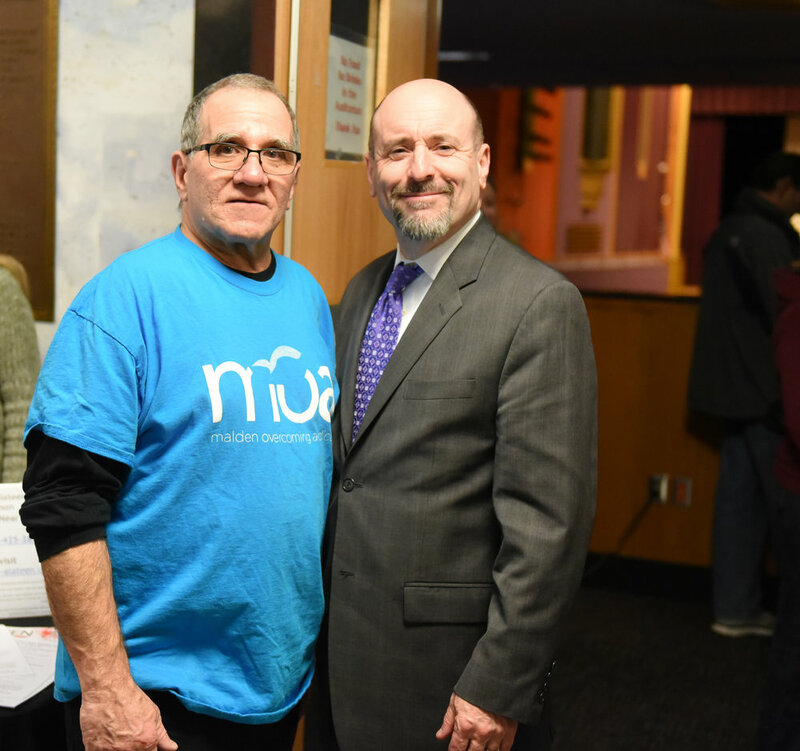 At the event, Narcan training was provided by the Cambridge Needle Exchange Program.